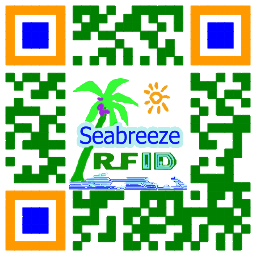 RFID, كل مكان في العالم. تردد التعريفي: 125كيلوهرتز, 250كيلوهرتز, 375كيلوهرتز, 500كيلوهرتز, 13.56ميغاهيرتز. 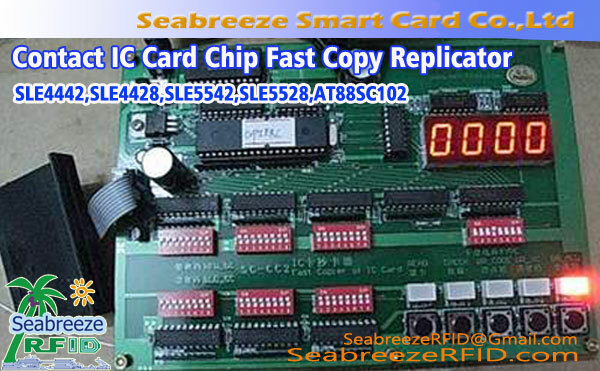 Full frequency ID card copy machine can copy 125KHz (firewall), 250كيلوهرتز (PID encryption), 375كيلوهرتز, ID500KHz, 13.56MHz IC card. 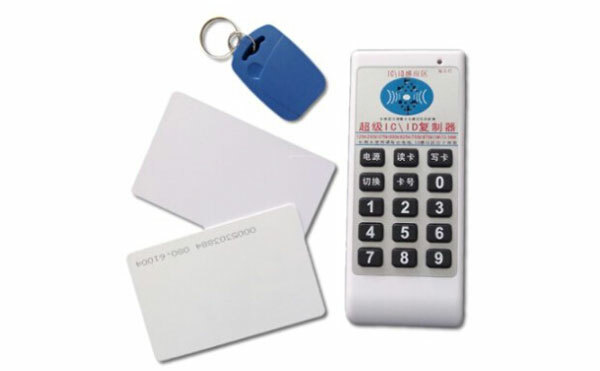 Equipment has a voice prompt, press the "card reader" button, the device will read the card will tell you the frequency is ID125KHz / ID250KHz / ID375KHz / ID500KHz / IC mode, as long as the device according to the frequency to take a corresponding frequency button, press the write button, The device will say "write card successfully". 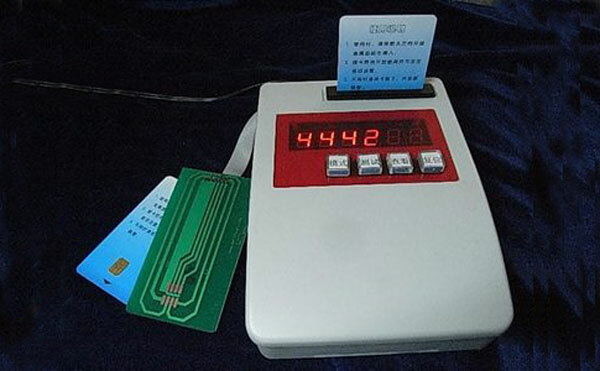 This device can not copy the encrypted IC chip card. 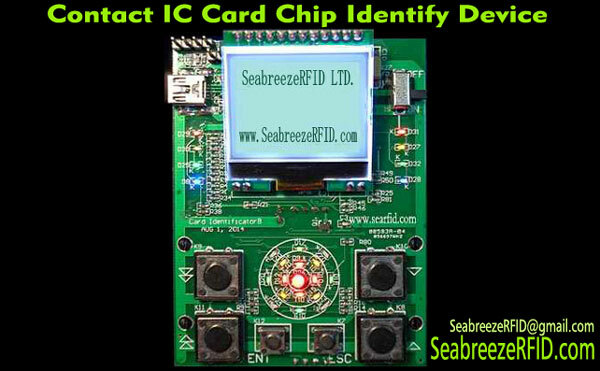 If the IC card is copied, if there is any encryption on the IC card, the card will prompt "This card is encrypted". Full frequency ID card copy machine suitable for copying RFID Smart card, سلسلة مفاتيح, سوار القميص, suitable for locksmith, building access control management department. 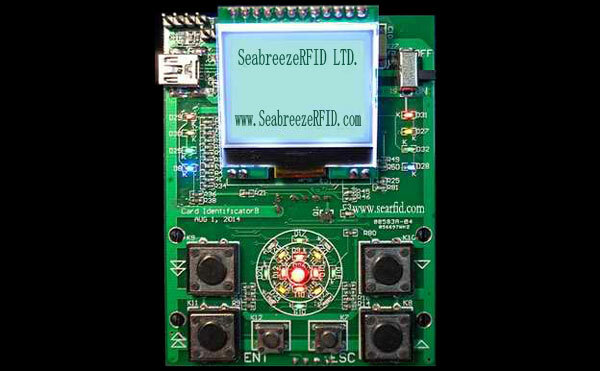 Elevator card is usually encrypted IC card, before buying this Copy Device, please contact us.